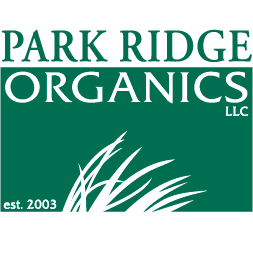 Park Ridge Organics has been growing certified organic produce since 2003. Our commitment to healthy soil make our produce exceptionally high in quality and outstanding in flavor. We grow over 40 different vegetable crops on our 15 acre farm located along the east side of Lake Winnebago. 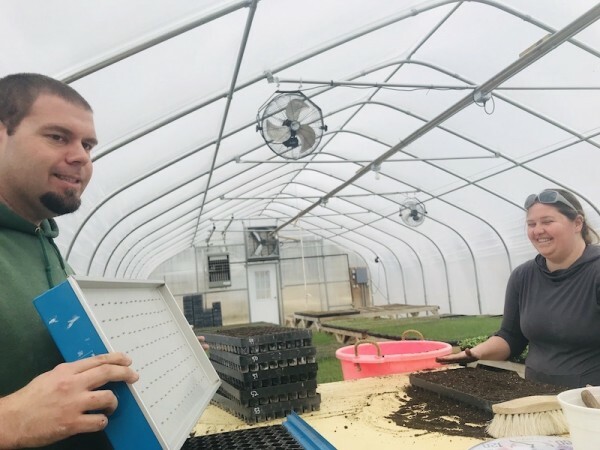 Park Ridge Organics is a 2nd generation business that primarily distributes produce through our Vegetable Shares as well as at the Appleton Farm Market, via our on-farm store and to various local restaurants and specialty food stores. Not ready to commit to being a full-time member yet or are all shares sold out? Subscribe to the Farm Stand for Park Ridge Organics and get the chance to purchase a share each week that there is a harvest bounty.